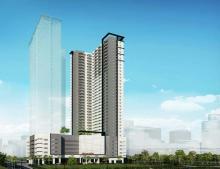 Introducing AvidaTowers Turf BGC, Avida’slast residential condominium in BonifacioGlobal City. With a new, 3-Bedroom offering efficiently designed to maximize space and fewer units per floor, your family has more than enough room and privacy to live and grow. 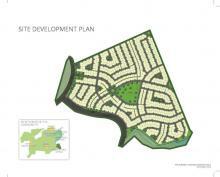 NUVALI is the large-scale master planned development of the 21st century, where the promise of redefining life, work, and recreation is made possible in an integrated natural and man-made environment. 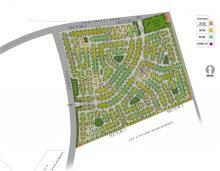 NUVALI is a development of Ayala Land Inc. The project is part of a 2,200-hectare mixed used development of office buildings, retail centers, residential subdivisions and a school. 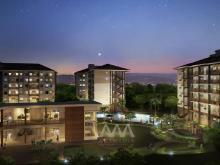 Amaia Steps NUVALI is the first affordable mid-rise residential development in NUVALI, Ayala Land's 2,290-hectare township project in Laguna, envisioned to be the Philippines' first eco-community development. 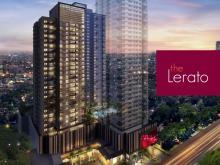 ESCALA Salcedo is a residential condominium development that will occupy a rare location across the 7,000-square meter Jaime C. Velasquez Park (also known as Salcedo Park) in Salcedo Village, Makati City. From a 1,864-square meter parcel, the tower will rise to 36 storeys, inclusive of a basement, penthouse floor and roof deck. A 6.6-hectare property of AVIDA is envisioned to become "another residential masterpiece" with commercial and office leasing facilities. The site was formerly the site of Nestlé coffee factory. This truly novel development is NUVALI, 1,860-hectare metropolis wherein educational, recreational and leisure establishments will be set against a backdrop of refreshing greenery, creating a 50 percent balance between built and open spaces.